You care deeply about mezcal and its future. Maybe you are considering a business in the industry (bar, restaurant, retail shop, brand) and want to understand more about mezcal and the issues determining its growth. Or maybe you want a say in how the the category is developing, or you are testing the waters before committing your company or organization to a full membership. This membership level is the perfect entry point for you. 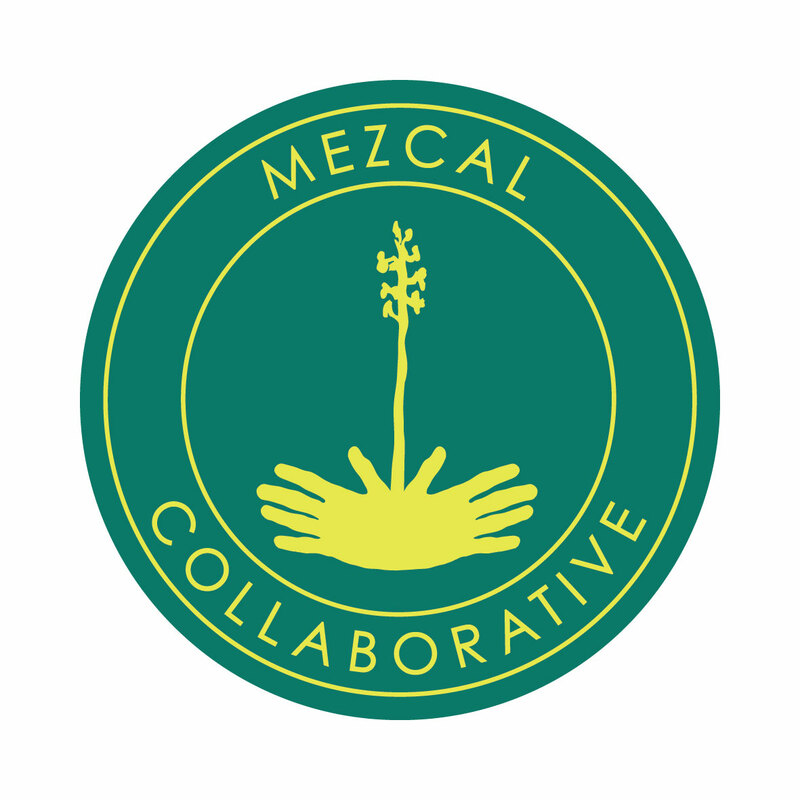 One ticket to all Mezcal Collaborative events and discounted tickets to Mexico in a Bottle events. Opportunity to apply for Advisory Board seat.